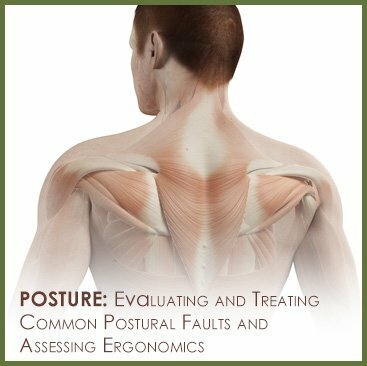 Posture is something that affects all of us! We try our best to maintain an upright position, and any information that can help us with the challenge is likely welcomed! 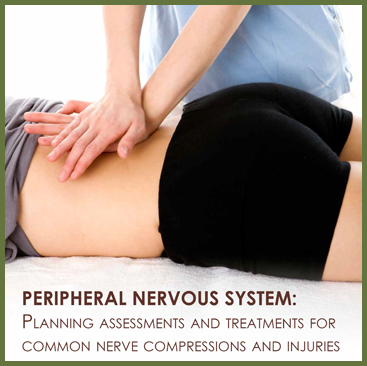 This course provides recent research into how our bodies change and compensate in response to our posture. So many of our patients work at desks for all or part of our work day. Slouchy posture is so easy to fall into, but this posture combined with staying seated all day is not good for our health and well being! There are several things we can do to improve our physical health while working in an office setting. This course will provide you with research on office pain complaints, and the effects of prolonged sitting. 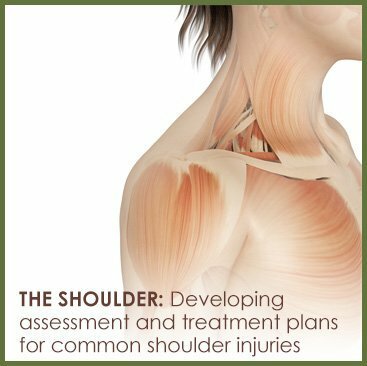 What can be done to correct or improve a structural hyperkyphosis? Recent research shows that the strength of the abdominals may have a smaller role in determining a healthy lordosis and pelvic tilt than we once thought, so what needs to be done to correct it? What are the best ways to decrease pain and sitting time for an office worker? 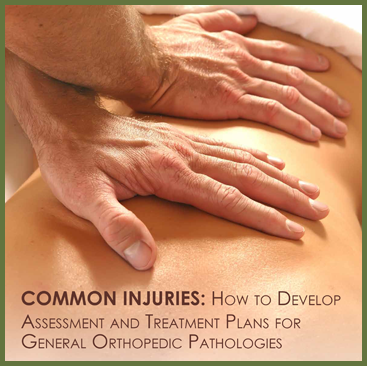 Each pathology will cover an overview, causes, symptoms, assessment, appropriate treatment techniques, homecare and contraindications. Vibrant illustrations and eight videos along with a text manual will guide you through this course. There are also three downloadable handouts that can be used for homecare in your practice.